Hadoop is a Java-based framework and it runs on Linux based windows so commands are important for Hadoop. 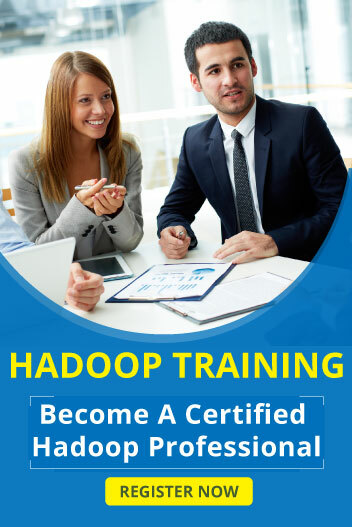 Hadoop Commands are used to access the all HDFS cluster files and directories. Here we discuss basic and important Hadoop commands to manage HDFS.